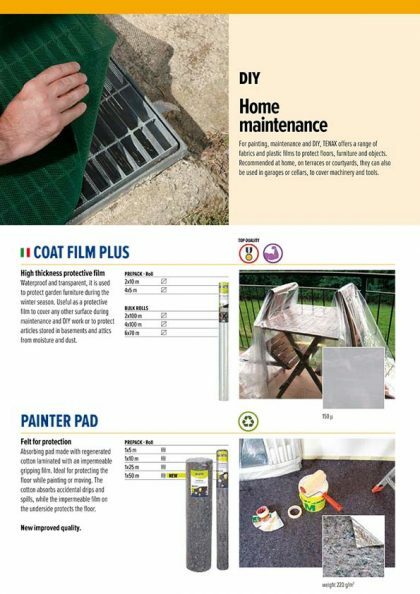 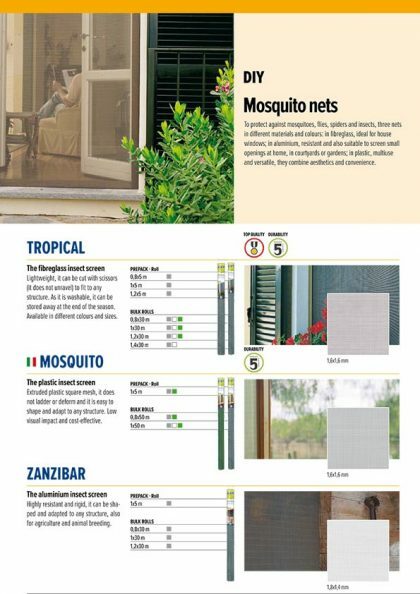 TENAX offers a vast range of specific products for outdoor maintenance. 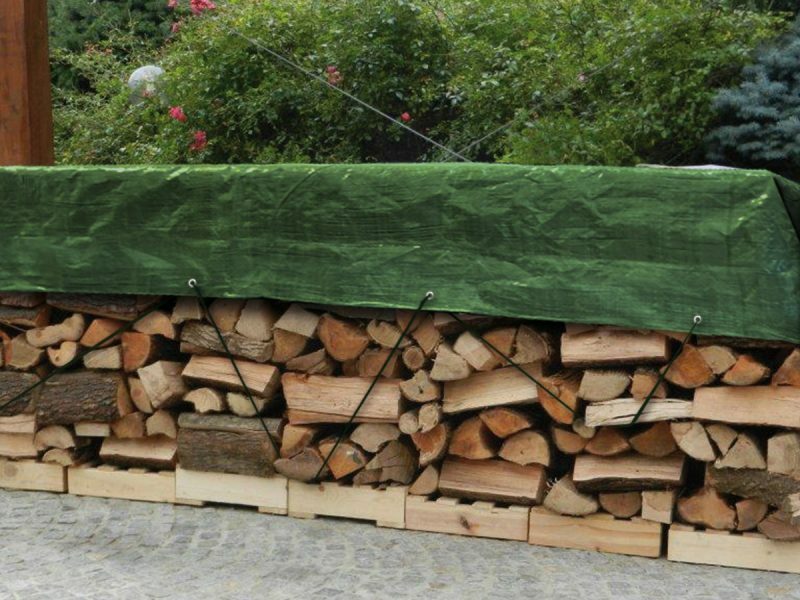 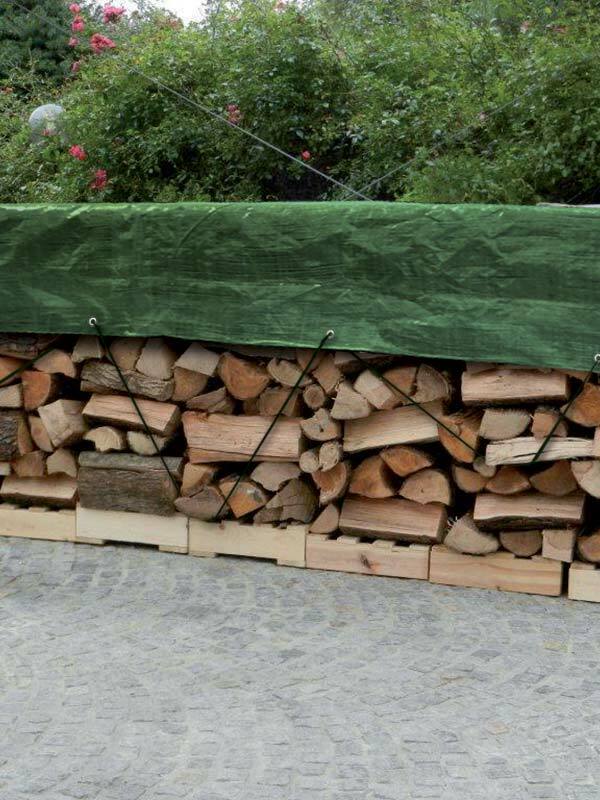 Impermeable covers guarantee outdoor furniture is properly protected and wood is kept dry and ready for use. 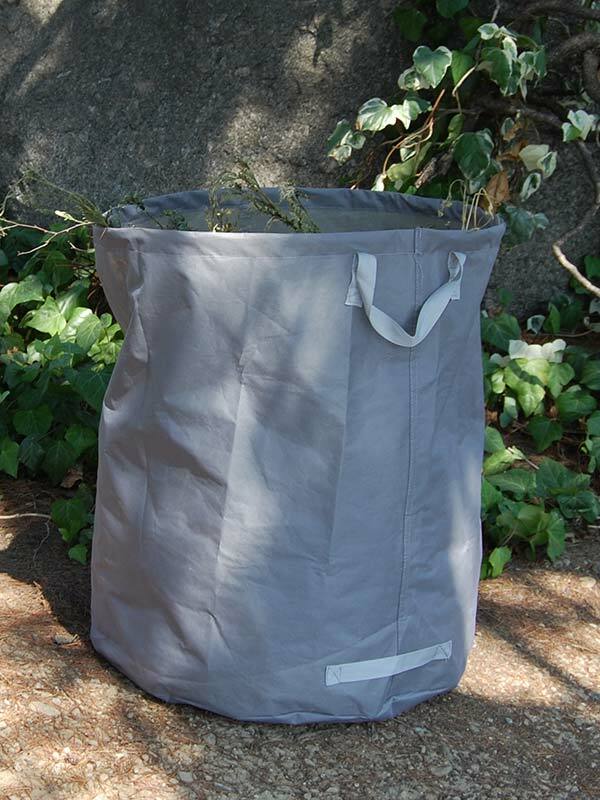 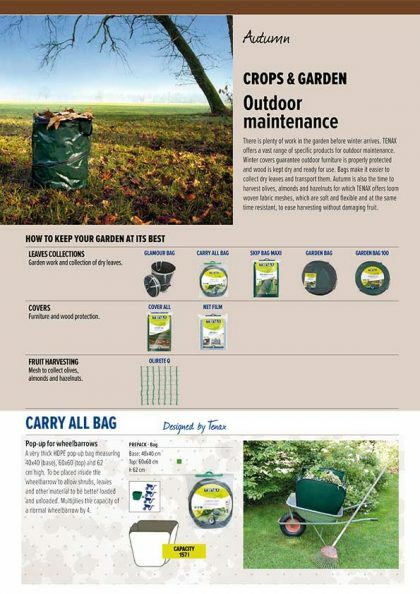 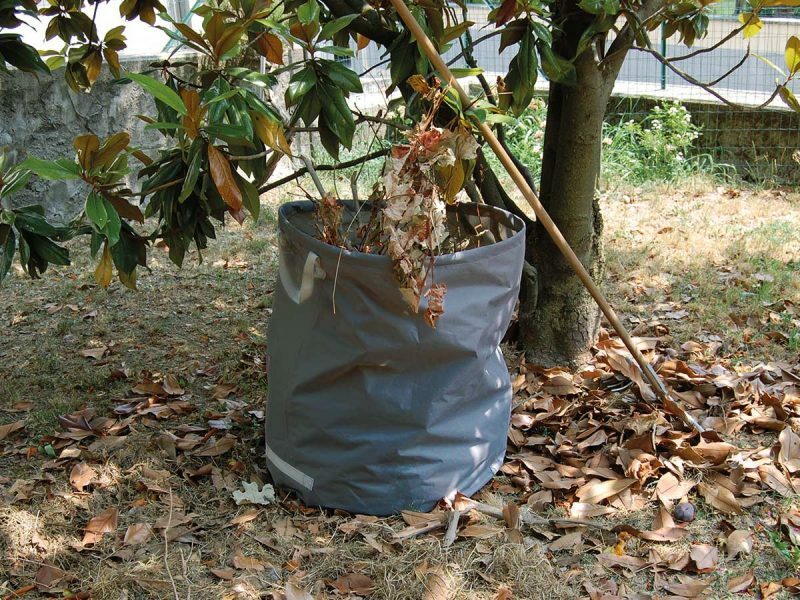 Garden bags make it easier to collect dry leaves and transport them. 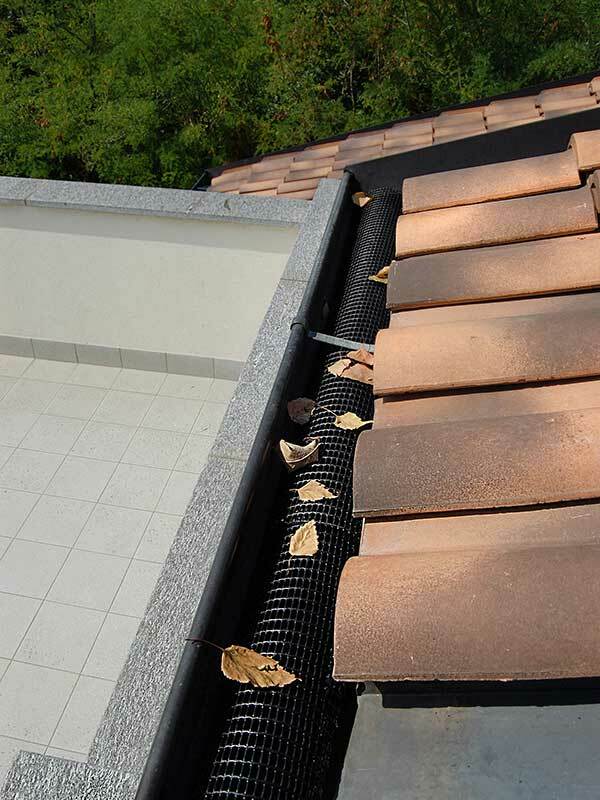 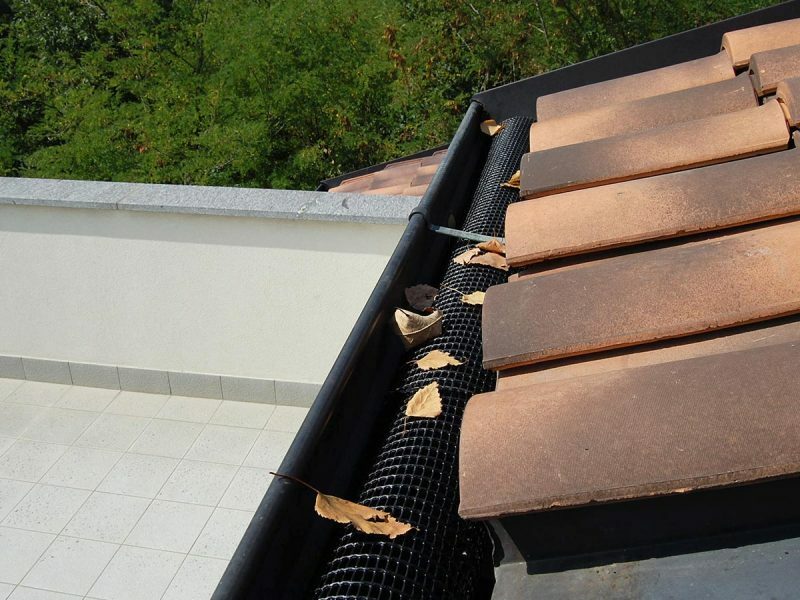 Gutter meshes prevent leaves from obstructing the gutters and ensure a perfect flow of rain water. 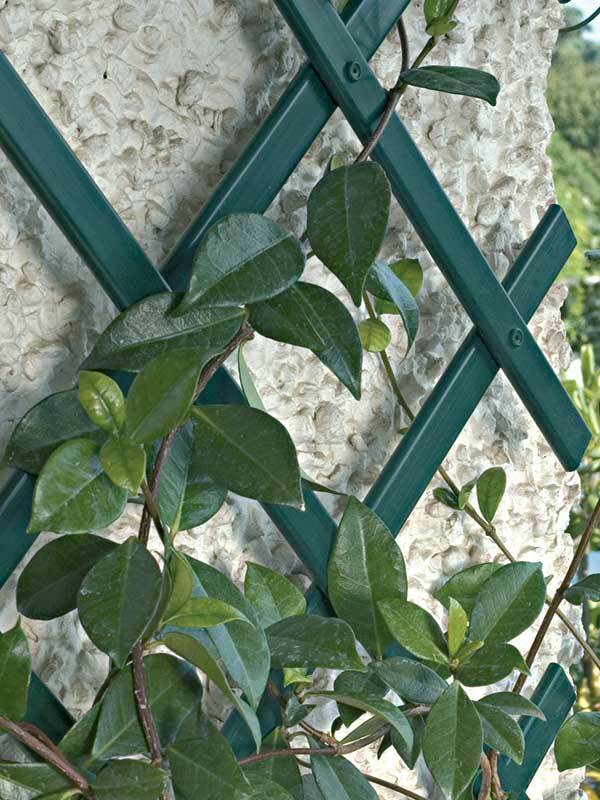 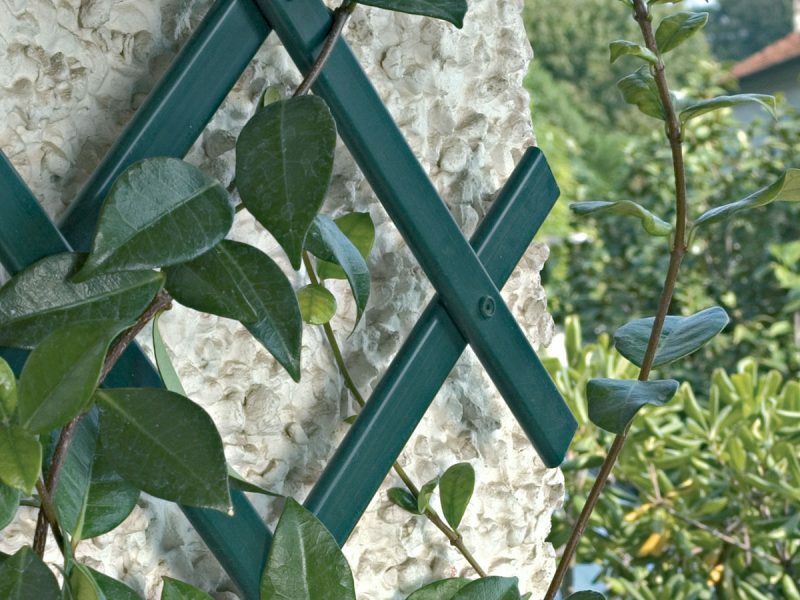 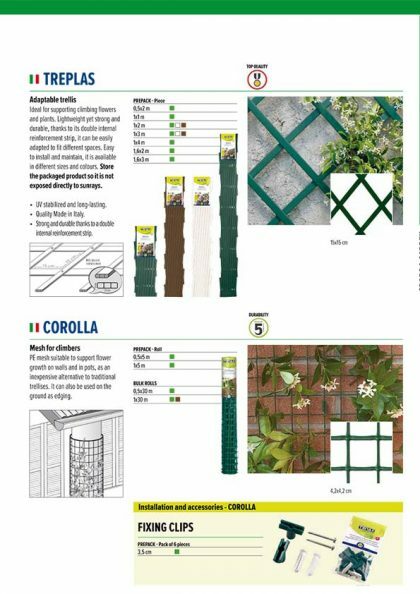 Adaptable trellis to support climbing flowers decorating the garden.